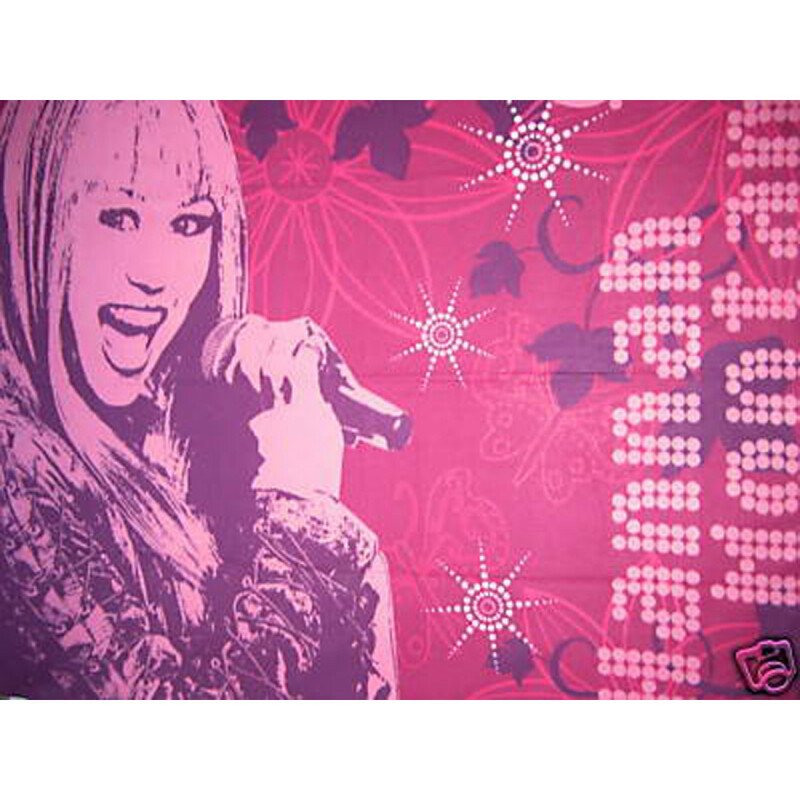 Rock on and have fun with your favourite entertainment character with this Hannah Montana "Rock" Fleece Throw Blanket great for snuggling in cold winter nights. The beautiful pink colour and finishing touch of this throw blanket can surly perk up any kids room. Available in 125cm x 150cm (approx) size, this machine washable throw blanket is made from 100% polyester fleece material and is extremely soft and warm against your kid’s skin.